While we work on our online membership form, you are invited to stop in for any upcoming BLOC meeting to find out more or to join in person. We meet every first and third Thursday of the month at 6:30 p.m. in the Mezzanine Room of the Lafayette Brewing Co., 391 Washington St. in downtown Buffalo, NY. 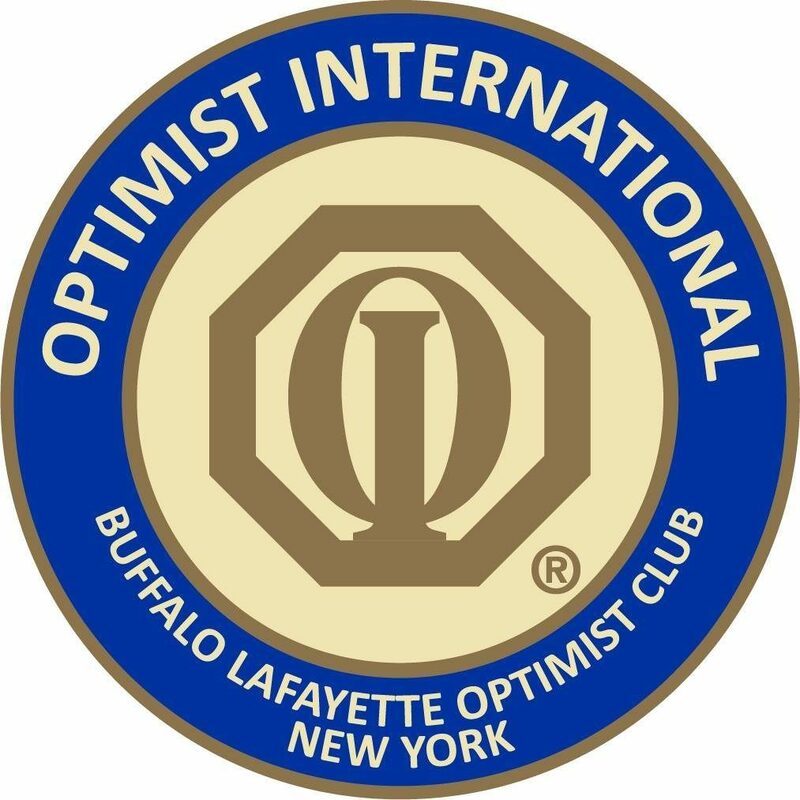 You can also email us for more information at BuffaloLafayetteOptimists@gmail.com.